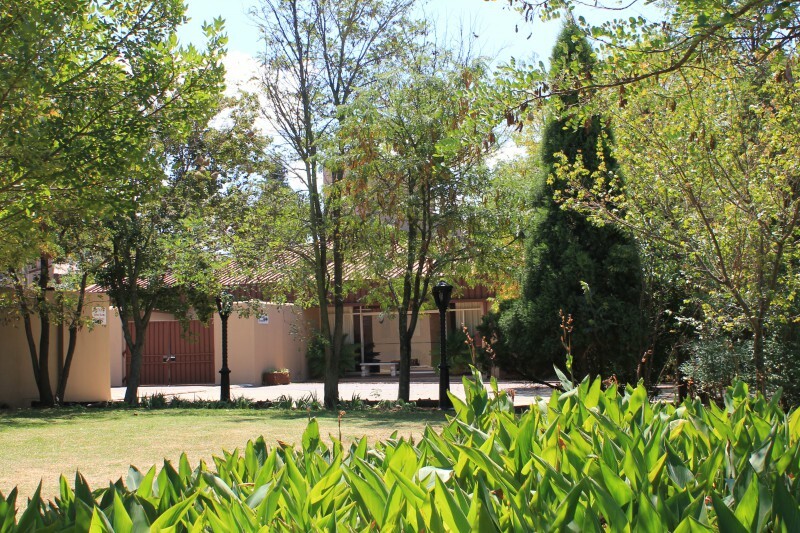 You are welcomed with friendly service at Legends Lodge, which is situated in a peaceful and tranquil garden setting in the heart of Ermelo, Mpumalanga. 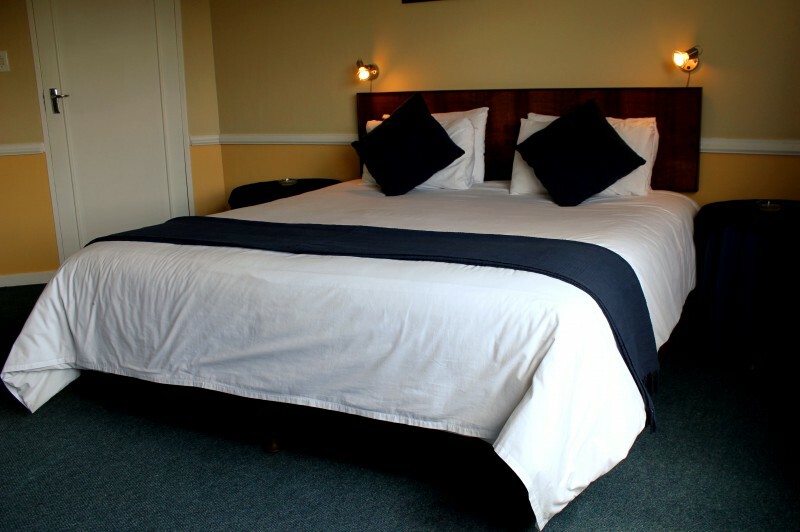 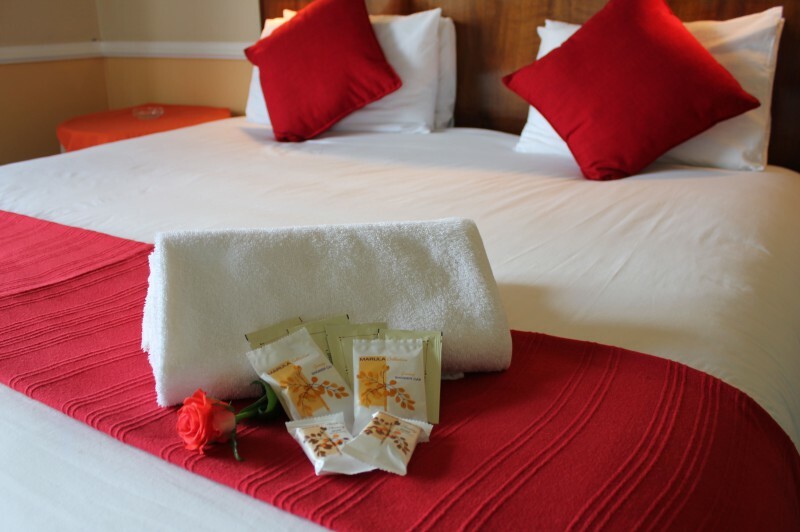 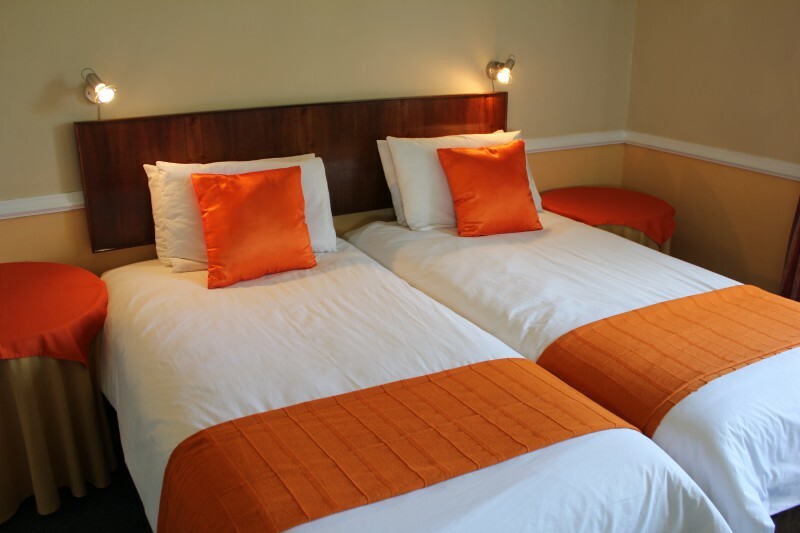 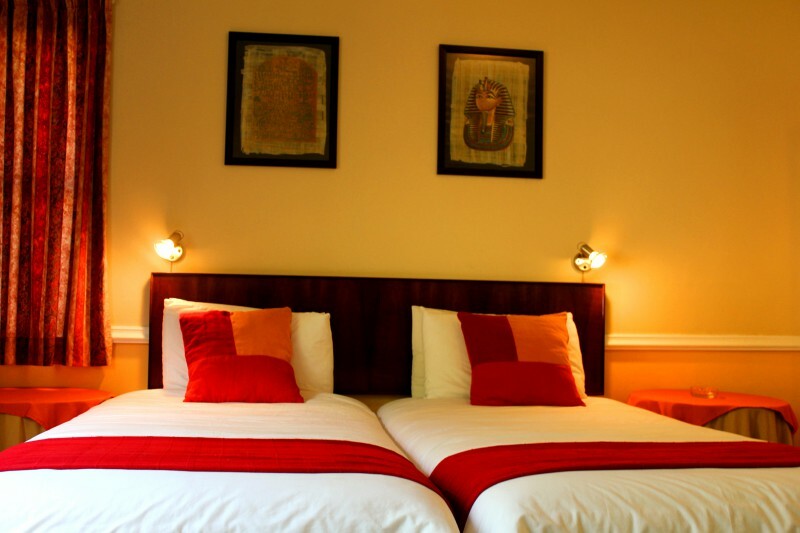 The Lodge offers 24 bedrooms all with en-suite shower and toilet, 7 channel Television and Tea/Coffee making facilities. 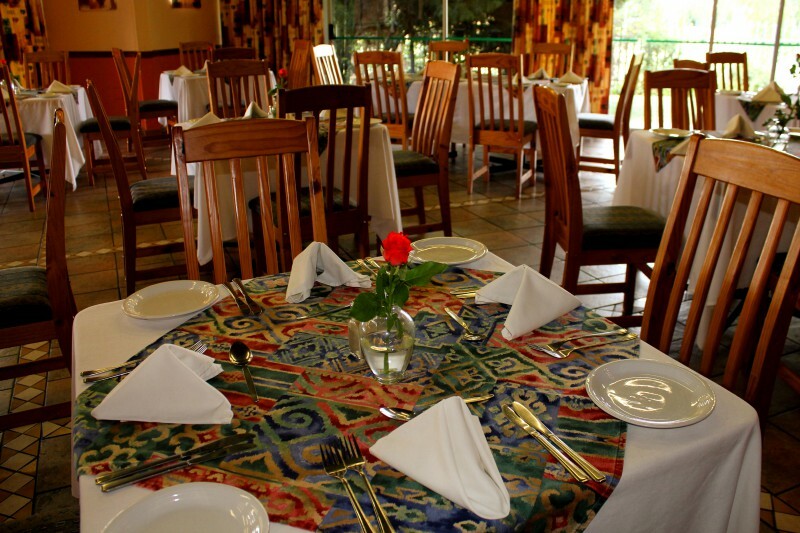 The Restaurant offers a full English Breakfast as well as Dinner. 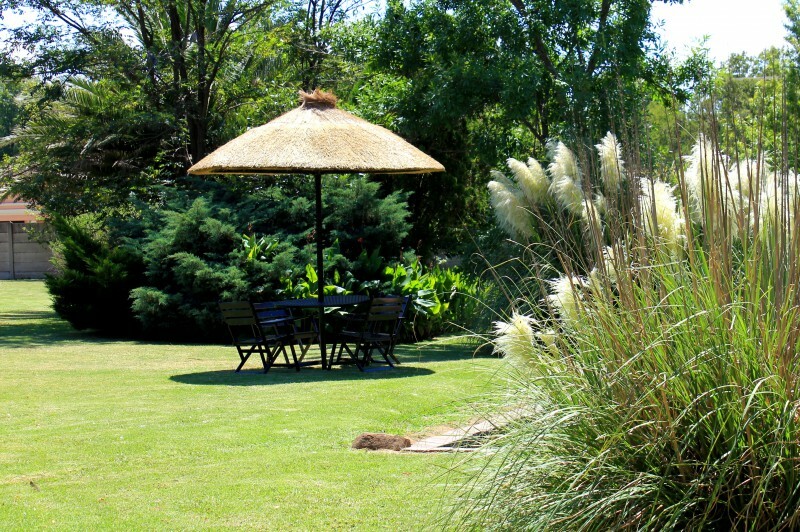 The Ladies Bar is a place to sit and relax or one could sit on the patio and enjoy the well positioned garden with its wonderful bird life. 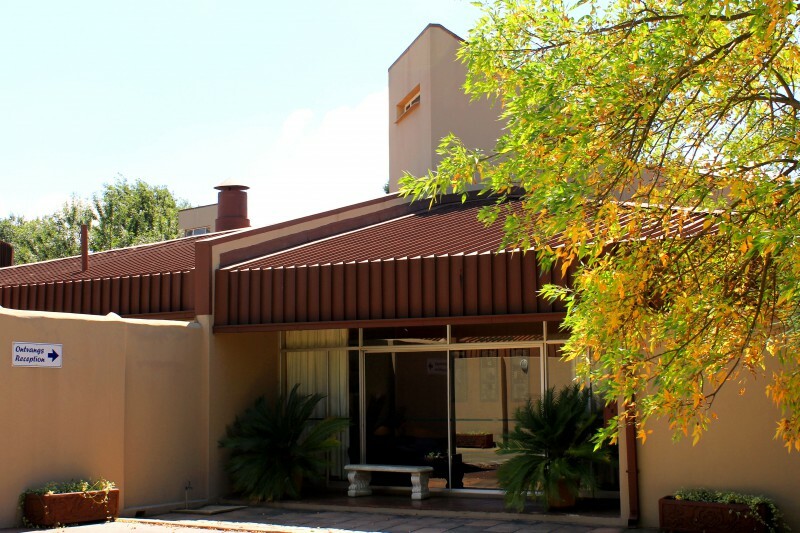 Conferences, Meetings and Functions can be catered for from 2 - 80 people and there is ample room to accommodate a Marque in the garden for more than 80 people. 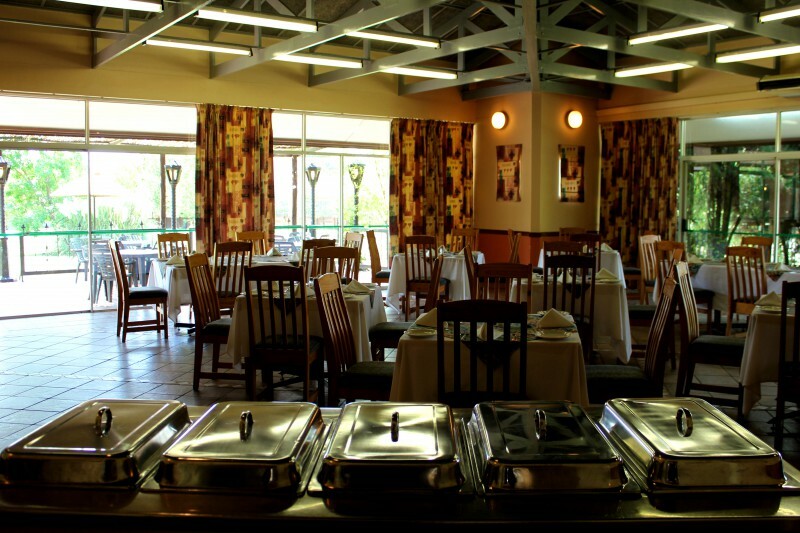 The Lodge is also cabable of catering for small or large capacity off-site and outside catering. 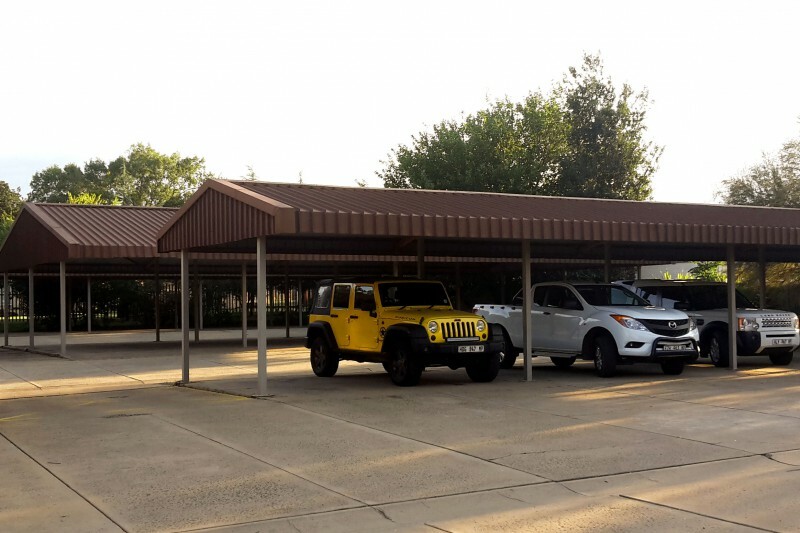 The Lodge also offers undercover parking for approximately 50 cars. 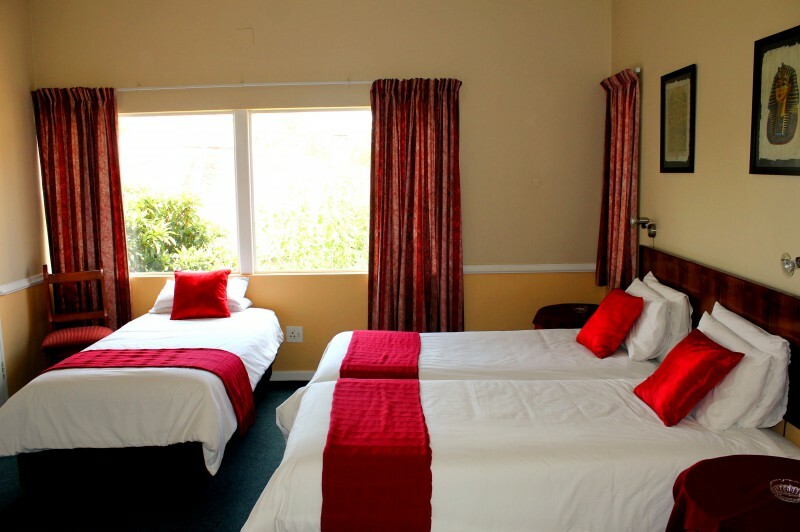 The quiet setting of the lodge makes for a truly uninterupted and relaxing stay.